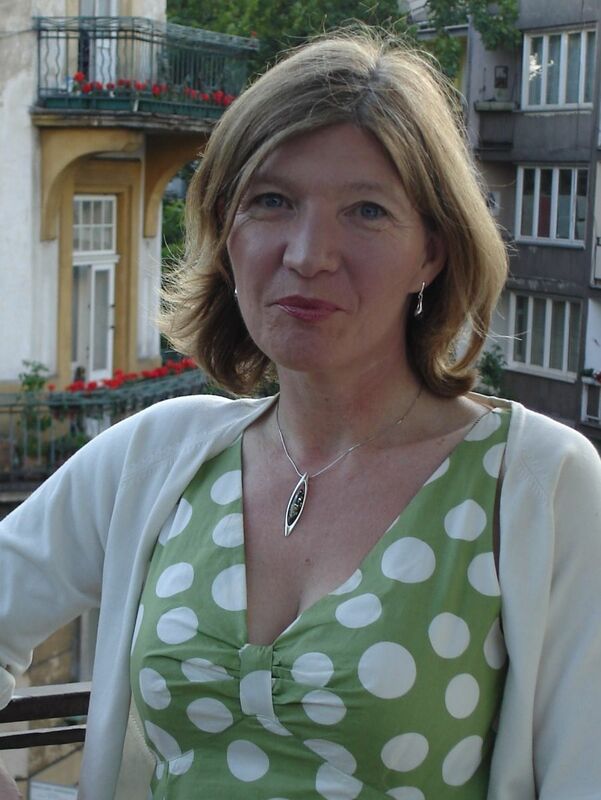 A weekend for you to explore creative writing and understand how to edit what you’ve written. With Christine Cooke of JourneyWords & Anne Rainbow, Red Pen Mentor & ScrivenerVirgin. 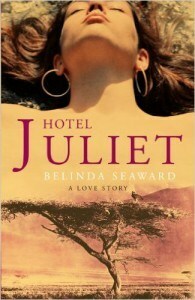 Guest speaker is Belinda Seaward, author of Hotel Juliet and The Beautiful Truth (John Murray). Imagine: a room of your own. In an atmospheric, comfy stone cottage in or beside an historic 18thC former watermill. By the Gara Brook, in 20 acres of south Devon’s AONB. In a tranquil, coastal valley with a unique and inspirational literary history. Virtually untouched by the modern world, the Gara Valley is far from the madding crowd and you’ll find yourself immersed in revitalising natural energy. It’s a full moon that weekend. With Ch ristine, who lives in this beautiful valley, enjoy creative writing sessions and a guided literary valley walk with writing in the wild. Explore how nature and found materials inspire our creative process. 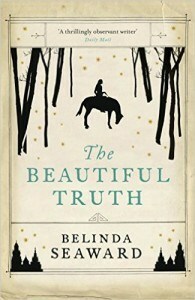 An evening by the fire with Belinda Seaward, author and philospoher, discussing how to move from idea to words and into print with a publisher. Belinda will share her experiences and answer your questions. 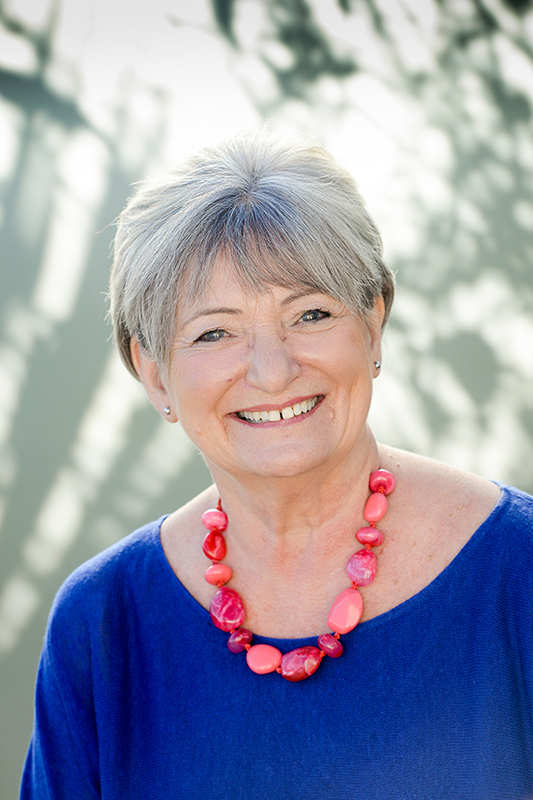 Ann e then guides you in how to edit your writing to produce a professional, finished piece of work ready for feedback or for print. 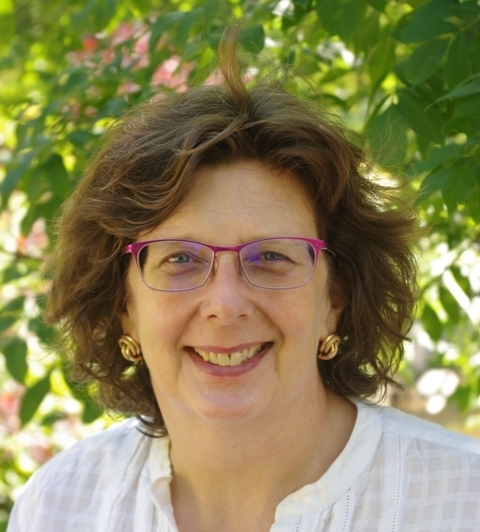 The weekend includes a one-to-one session with Anne giving you considered feedback on your writing. All your meals and refreshments are included, freeing you to be creative. Lunch and supper are home-cooked using locally grown organic standard ingredients. Breakfast is at your leisure in your cottage. Accommodation, facilitation, speaker, food, refreshment, materials and log fires are included in the price of £475. Including an option to stay on for a few days to write and relax. There are just ten places. To reserve your place, find out more, or simply to register your interest in workshops, please email Christine using the form below.